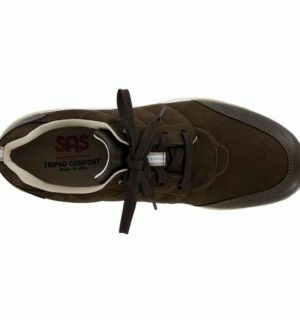 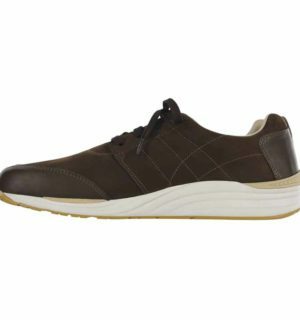 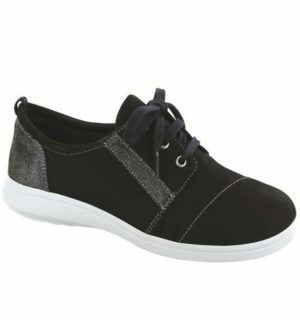 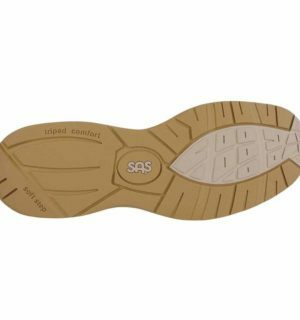 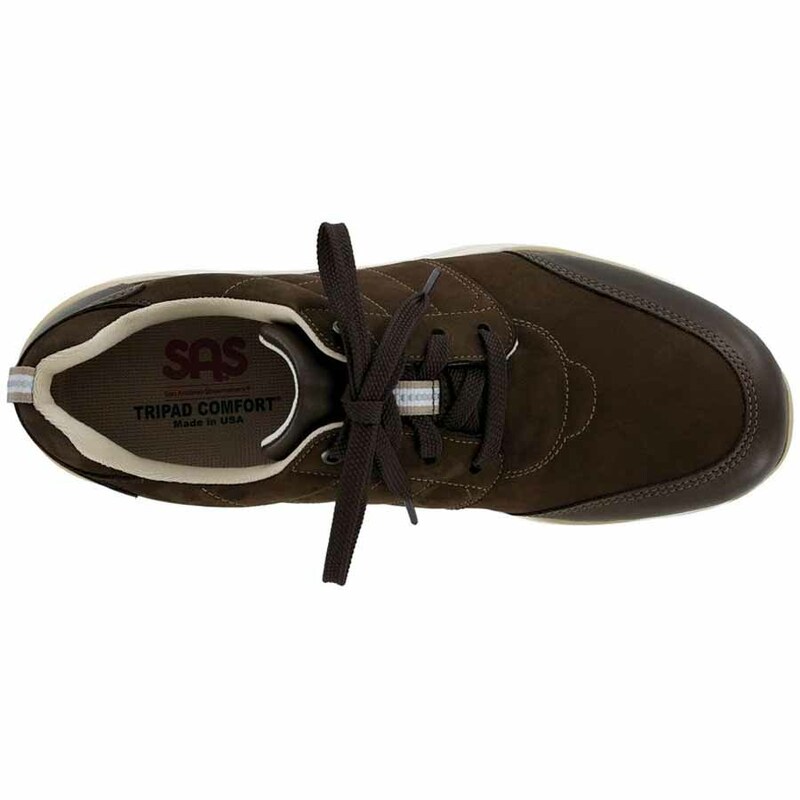 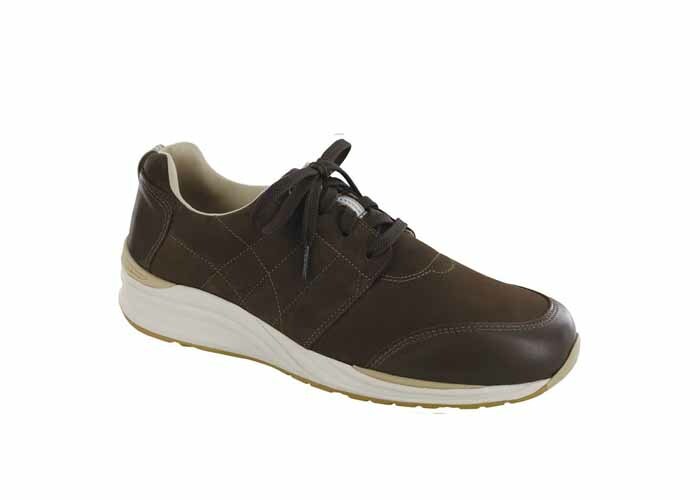 An active men’s shoe with the latest in SAS comfort features, Venture is perfect for the explorer. 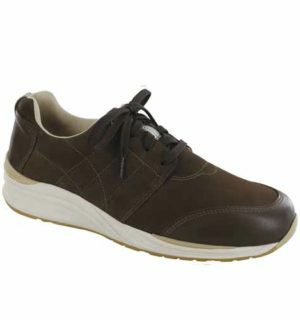 The genuine leather upper fits the natural shape of the foot, since it was made on a last specially made by our experts. 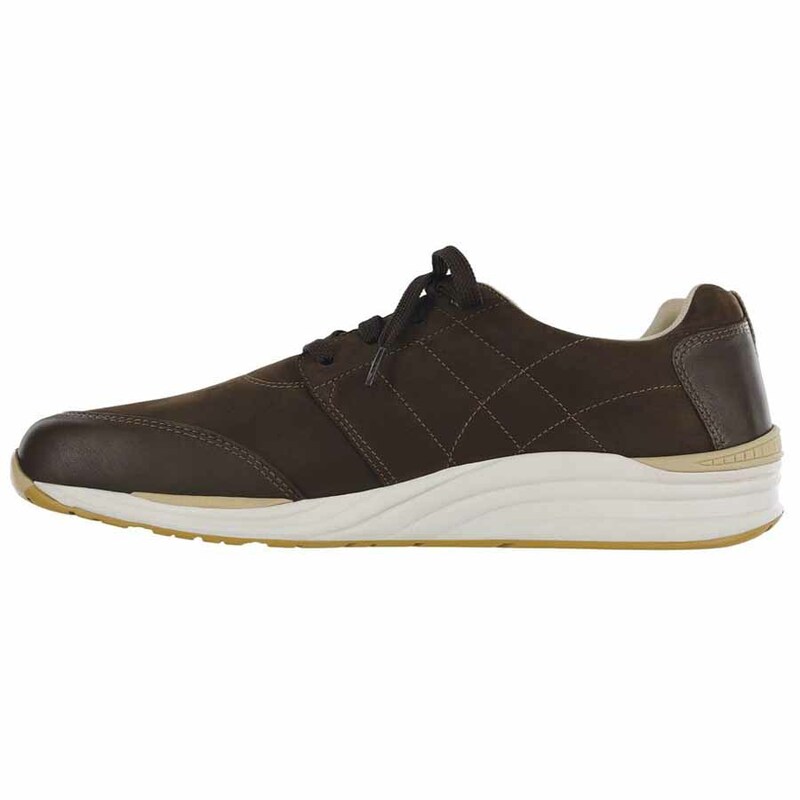 A CoolSTEP™ keeps the foot dry and well-ventilated all day. 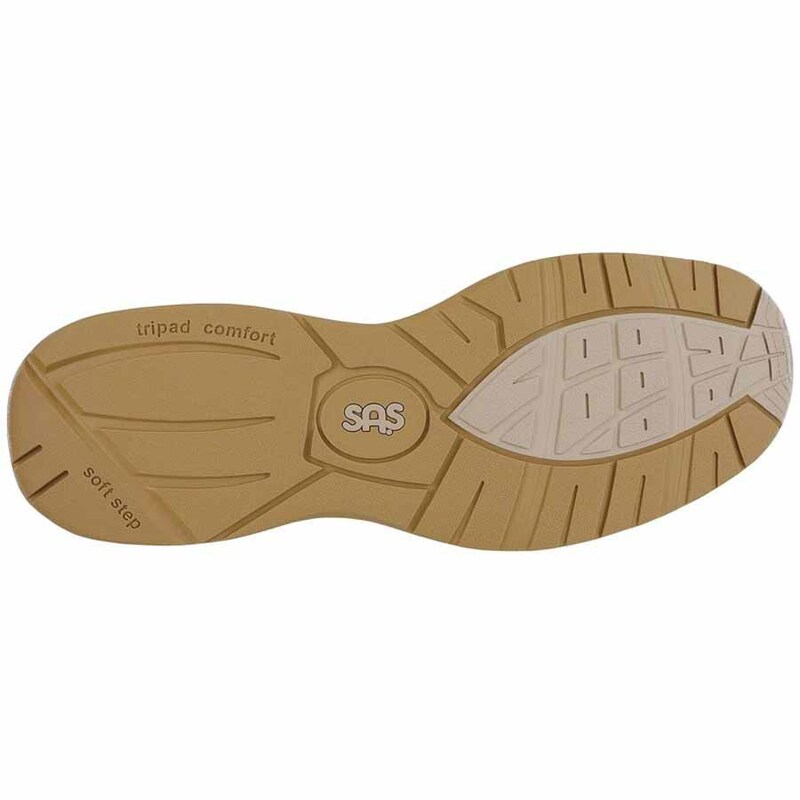 An improved design makes our shock-absorbing comfort sole lighter and more flexible for supportive and cushioned steps. 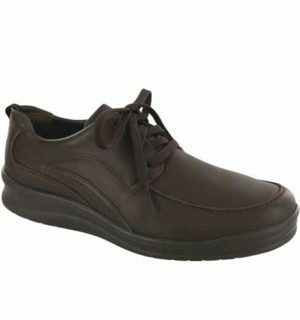 Heel Height: 1.75″ This item features a removable footbed.